Derek Chappell was dating Kristal Shackleford who had a young son, Devon, from a previous relationship. Chappell felt that he was always in competition with Devon for Kristal's attention and affection. In December 2003 Chappell was baby-sitting Devon and became so frustrated that he choked him, cutting off his air and blood supply, and causing severe bruising. Child Protective Services investigated this incident and Chappell was ordered to have no further contact with Devon. Despite orders and CPS's involvement, Kristal and Chappell continued their relationship. In the early morning hours of March 11, 2004, Kristal called the police to report that Devon was missing from their apartment. Shortly after police arrived on the scene, they found two-year-old Devon floating in the apartment complex pool. The investigation proved that Chappell took Devon from the apartment in the middle of the night, carried him to the pool, and drowned him to death. Chappell was sentenced to death on November 13, 2007. The Arizona Supreme Court has upheld the death sentence handed down to a man who killed his girlfriend's 2-year-old son because he considered the boy an obstacle to his relationship with the woman. 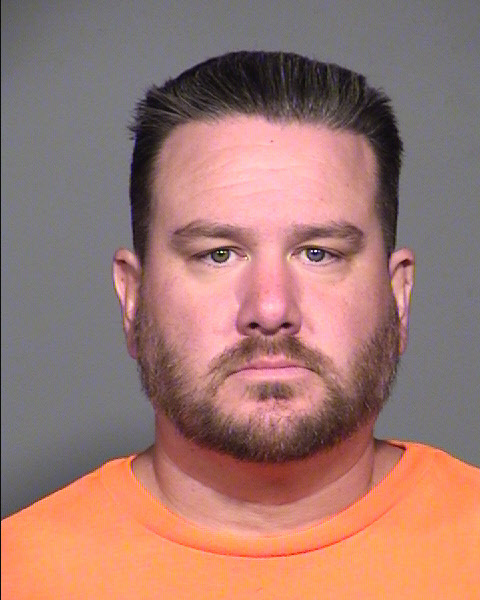 Derek Don Chappell was given the sentence for the 2004 drowning death of Devon Shackleford in a Mesa apartment complex swimming pool. His attorneys argued that his confession to the crime should have been excluded, that jurors should not have counted the drowning of the awake boy as especially cruel, that prosecutors committed misconduct and that improper jury instructions were given. The high court rejected those arguments and others in a ruling issued on Tuesday and affirmed the 28-year-old's death sentence. In today's United States Supreme Court orders, Chappell's petition for a writ of certiorari and motion for leave to proceed in forma pauperis was DENIED. On March 17, 2015, Chappell filed a habeas petition in Federal District Court.